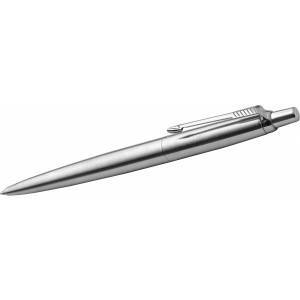 Parker Jotter stainless steel ballpen, Silver (Metal ballpen) - Reklámajándék.hu Ltd.
Parker Jotter stainless steel ballpen with push button, with gift box (delivered separately), blue ink. These prices are valid till the our stock lasts. Please indicate required pieces for price calculation! 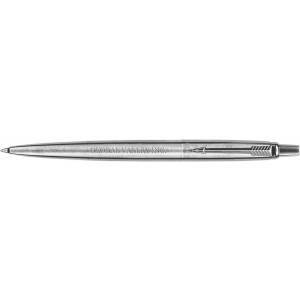 The indicated prices and product information are informative and we don't take any responsibility. Prices do not include VAT. Click here to recalculate discounts for the specified quantity!